Executive producer Chris Chibnall said it would see Jodie Whittaker’s Doctor “face a terrifying alien threat”. The current series – Whittaker’s first – will conclude on 9 December. “We’re thrilled to be starting the New Year with a bang on BBC One,” said Chibnall, who promised audiences “an action-packed, hour-long special adventure for all the family”. According to the BBC, the seasonal instalment will involve “a terrifying evil… from across the centuries of Earth’s history”. The Christmas Day edition of Doctor Who has been a TV fixture since Christopher Eccleston ushered in the show’s current era. Kylie Minogue, David Morrissey, Katherine Jenkins and Sir Michael Gambon are among the stars who have appeared in previous festive specials. Whittaker’s first full episode attracted a record audience for a new Doctor – 10.9 million viewers – last month. 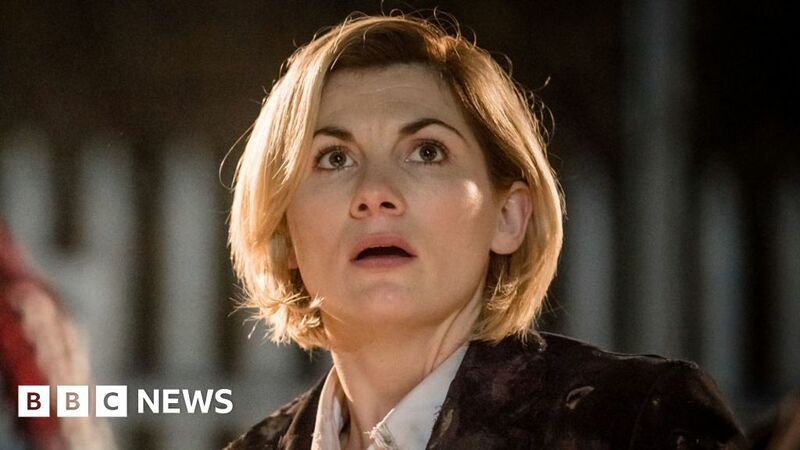 The actress was first seen in her new role at the end of Twice Upon A Time, last year’s Christmas special and the last episode to feature her predecessor, Peter Capaldi.